For more information about quilting classes with Patricia Joy, please contact Patricia about teaching contracts and availability. 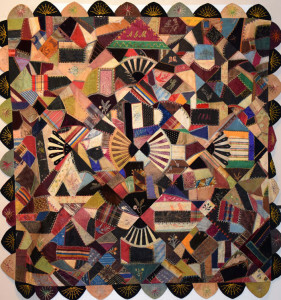 Patty loves to talk about Crazy Quilts and their importance in the history of American women. She has been teaching and lecturing on these unique quilts for over 25 years and has collected several wonderful examples which she will share. Each quilt tells a story and it is great fun to look at the quilts and develop the reasons behind many of the stitches, symbols, fabrics and ribbons that are contained in each quilt. She will take you through the history and give some inspiration why we should find these quilts important even today. Patty has been working with fabric, threads, beads and the odd plastic or handmade paper for most of her life. She embroidered her tennis shoes at age 12 and made her rain coat and swimsuit in high school. She was teaching embroidery techniques to fellow wives of Medical students in the 1960’s and started quilting in 1978 because she wanted to work in a larger format. She has made a lively career of working with odd materials and testing the boundaries of the accepted quilt format. 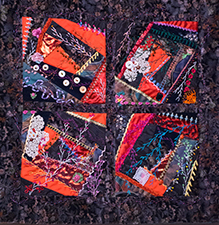 By showing a historical review of many of her art quilts, Patty is able to share her journey with all of its edgy ideas and a stretch of accepted work for the quilt police. Using a whole century of examples, Patty leads a lively discussion about quilts made and used in the 20th Century. Who remembers the “Wash Day Blues”, the “Feed Sack Quilts”, Polyester quilts and the much used “Concord Multi” of the 1980’s. All of these styles have brought us up to the wonderful quilts that we are making and using today, but we have built our techniques on the shoulders of these older quilts and they are worth the discussion and delight in viewing. IS THIS QUILT WORTH SAVING? All of us have, had or seen a quilt that bears the question, Is this Quilt worth saving? Tears, rips, age, fading have all taken a toll on so many quilts. 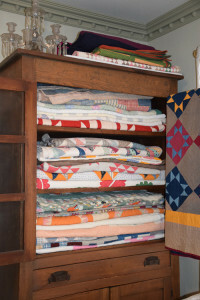 Many of them can be saved and should be saved, some of them should be retired even if they are beyond repair and of course some quilts are near the end of their life. Using a wide variety of samples, Patty will discuss repairs, mitigation and dissection of these overly loved and used quilts. And that quilt that just didn’t turn out as expected deserves mention as well. Patty is delighted to share her extensive knowledge for making award winning landscape quilts. She has been working with this media for over ten years and has had her work included in many shows. She often starts with a photograph and works this into a large quilt. 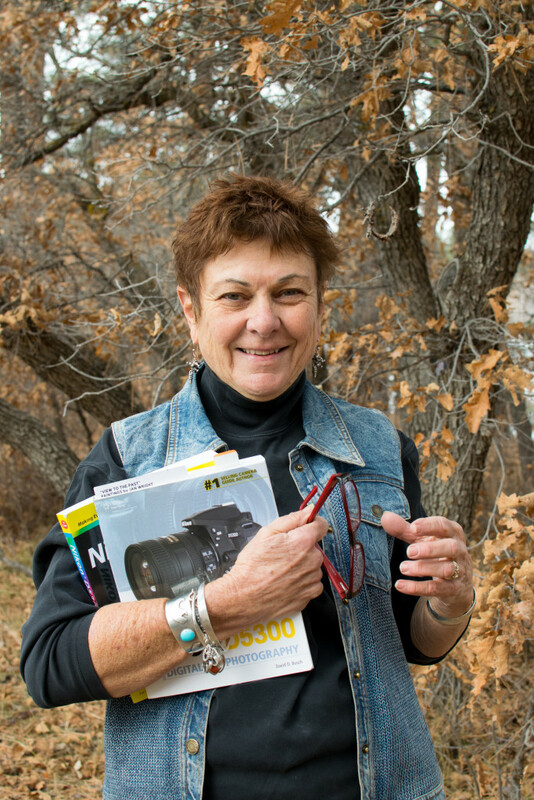 In the class, each student will lay down the foundation for a 17×11 landscape utilizing techniques that Patty has learned from trial and error. You will learn ways to transfer your design, stitch your fabrics down and finish this charming little quilt. You will learn how to transfer your vision to fabric. Crazy Quilting is a great way to express yourself in fabric. It can be formal but it will always be fun!!! In this all day class, the student will learn the basics of creating crazy quilts. By machine sewing one block in the morning and spending the afternoon embellishing it, the student will be on their way to exploring this process. All the aspects are very simple and Patty will take students through each step, and the addition of trinkets add sparkle and interest to the finished project. No prior experience needed. This introduction to the main uses of sheers, nets and other odd materials in your art quilts is a sampler class where the student has the opportunity to try a variety of materials, get the feel for their usability and go home with a set of test samples for future reference. These materials are most useful for an art quilter who seeks to add extra interest, shading or texture to their work. No prior experience needed. Hand applique is fun, relaxing and you can watch movies without guilt!!! Spend the day with Patty learning the art of hand applique. You will learn more than one technique for applique that will take away the fear of those corners, narrow stems and perfect circles. Applique is easy and there are times when it is the best technique to use in your quilt project. A few secrets about thread, needles and stitches will send you on your way to award winning stitches. Using “Connector” techniques, everyone can create this very cute quilt top. Each of the different elements will be discussed hand outs given and demonstrated so that the student can create sample blocks in class and finish the top at their own leisure. 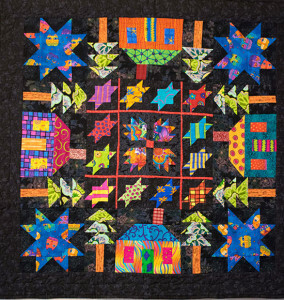 Simple stars, houses, trees and bear paw blocks make up this quilt. It is a series of easy techniques for everyone. 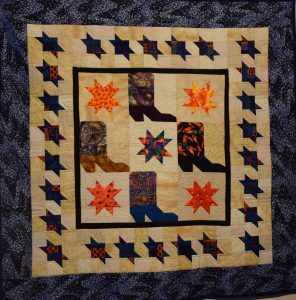 Using “Connector” techniques, everyone can create this great quilt made up of boots dancing a square dance. Each of the individual blocks with be discussed with handouts to supplement instruction. The student will have time to create a sample of each unit in class so that they can finish the top at their own leisure. This is a simple, fun quilt/wall hanging to make.